I previously posted about Boyy bags. I told you I was in love. It seems I say this all the time. Maybe I have a problem. "Hello my name is Isabel and I'm a Bagaholic. Anyway I am still in love with Boyy bags. 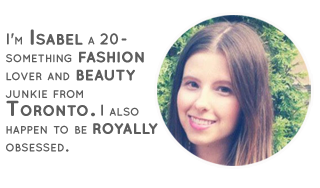 To help you fall in love here is a look at some of my favourite bags from past seasons. 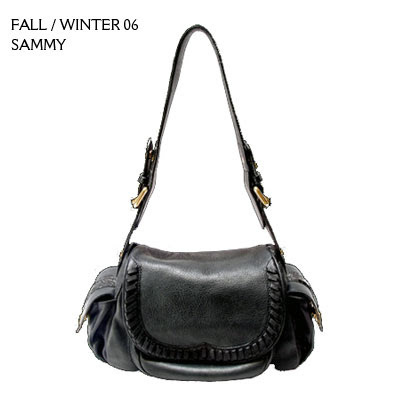 The first bag, the Sammy, is much smaller than I usually go for but I love the detailing on the front flap. It also is still big enough for my essentials. Except my umbrella. The second bag is called the Doy. It's a huge oversized tote. I love the extra pocked on the front. It adds another dimension to the bag. The best part is this bag IS big enough for my umbrella! 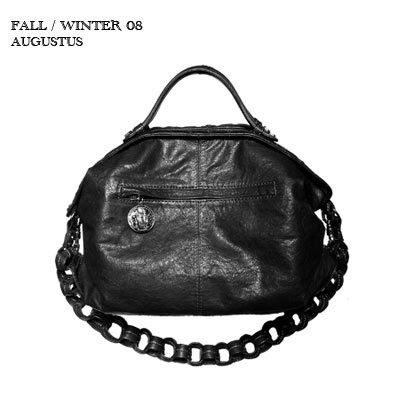 The final bag is called Agustus. I love the shape and it's also perfect to hang on my arm. Not too big, not too small. I also love the extra strap hanging over the side. It looks like a chain and well, thats just cool. What do you think of these bags? these bags look very nice! 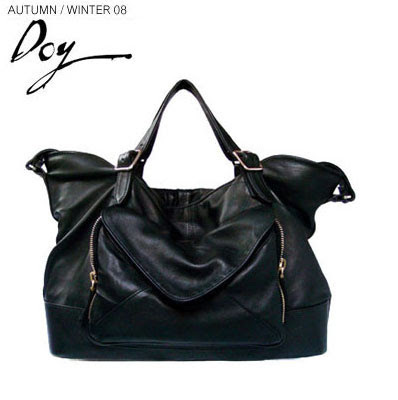 i like the Doy version best...each reminds me of a different high-end designer like Lanvin or Givenchy. cool!